The West Virginia Film, Arts and Activist communities lost one of the good guys last weekend, as Bob Gates passed away following surgery. I got to pal around with Bob back in the Charleston Playhouse days more than twenty years ago, and he was just a sweet, affable, supportive guy who would always be there to lend a hand or helpful word. He was also a hell of a filmmaker, and a friend to the environment. Whether he was making his own films, helping out as a crewmember on others or running super-titles for the WVSO Opera productions, Bob was always the reliable, go-to guy. A memorial gathering, where clips of Bob’s films will be shown will be held Feb. 27 at the Empty Glass, 5:30 PM-8 PM. It was one of Bob’s favorite places to go. People who knew Bob much better than I did have written more detailed rememberances. You can find Steve Fessenmaier’s here. 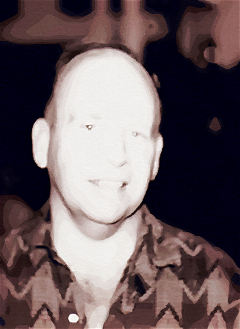 My abiding memory of Bob was the guy who had the uncanny ability to fall asleep, standing or sitting, directly in front of a loudspeaker blasting rock music, and never spill his ubiquitous bottle of Black Label. Tonight at The Kanawha Players Theater The Wayward Girls School of Burlesque takes the stage for their Valentine’s show. In addition to the lovely ladies (many of which you can see in the episode of RFC above), there will be music by Pepper Fandango and The William Shatner Blues Explosion. The doors open at 9:30 PM, and admission is a mere ten bucks, eight if you bring a non-perishable food donation. There will be all sorts of Wayward Girls merchandise for sale, so bring some extra moolah. The show will be 21 and up, due to boobage. You may have read about the recent archaeological find in England. 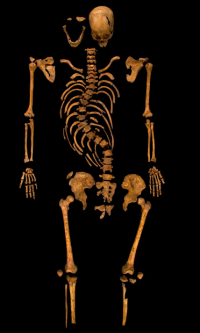 The long-missing skeletal remains of Richard III have been found, buried underneath a supermarket parking lot. If you’re not up on the story, you can get the full details here. If that has piqued your curiosity, then you are in luck. 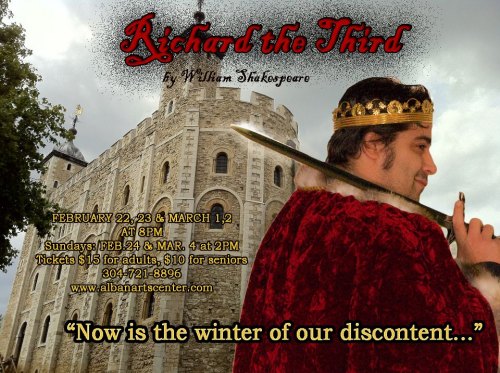 The Alban Arts Center is presenting William Shakespeare’s “Richard III” starting in just a couple of weeks. This production, directed by Marlette Carter, stars Jeff Bukovinsky as old King Scoliosis himself, and also features Melanie Larch as Queen Margaret and Mandy Petry as The Duchess of York. If that cast sounds familiar, it’s because all three of these fine thespians starred in RFC 85, our 2009 Halloween special. You can see these talented folks along with a cast of other great actors, in “Richard III” at The Alban Arts Center starting February 22, and running through March 3. Check this Events page for more details. It’s been renewed for a second season on MTV. I guess the groundhog saw a meth lab. 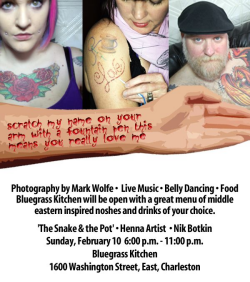 Sunday night at Bluegrass Kitchen, it’s a special Tattoo-themed art event, ‘Scratch’…A Valentine Show. There will be art, music, belly dancing, food, wine & surprises. Billed as a stellar event to celebrate the slightly darker, if not passionate, side of love, “Scratch” runs from 6 PM to 9 PM. The kitchen will be open with a great menu of middle eastern inspired “noshes” & the bar will be slinging drinks of your choice. The Snake & the Pot will be performing and there will be a Henna tattoo artist on hand, with local tattoo artists mingling about. There will also be readings of your submitted tattoo stories,tattoo photographs by Mark Wolfe (who can also be seen in RFC 85, above) and new artwork from Nik Botkin and others. Thanks for all the great info and fun, Rudy!